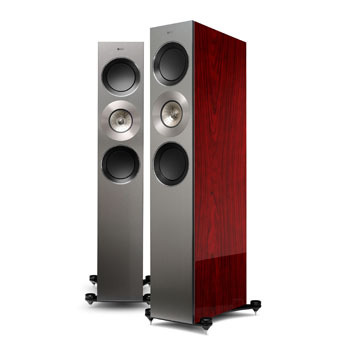 The Impression ESL 11A is part of the Masterpiece Series. 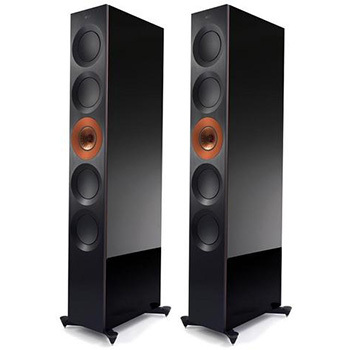 It features a dual 8-inch woofer system, with ARC-honed performance, for a perfectly blended low-frequency response. 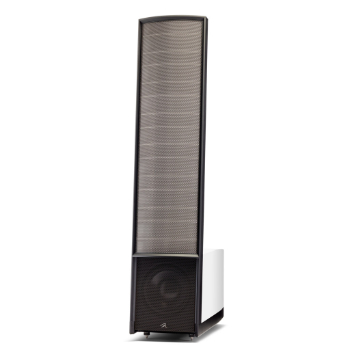 The groundbreaking integration of this woofer array and signature MartinLogan 11-inch wide XStat CLS transducer, coupled with a powerful dual amplifier section, delivers an expressive and dynamic audio experience. 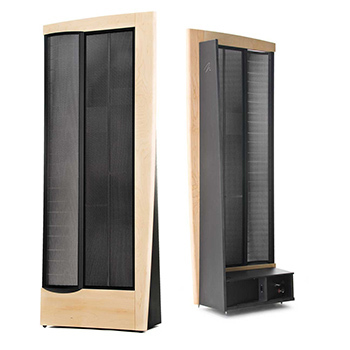 Look at the familiar elements of the classic MartinLogan electrostatic loudspeaker - Advanced MicroPerf stator technology, which allows for almost twice the exposed electrostatic diaphragm surface as a traditional electrostatic panel of the same size. 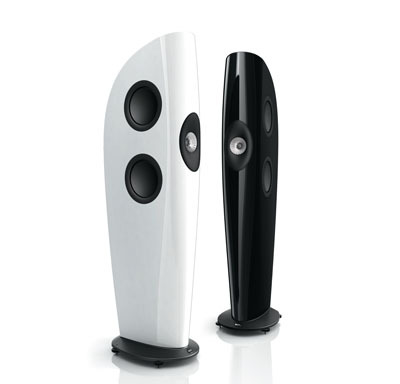 A reinforced electrostatic panel with rigid ClearSpar spacers, keeping an exact level of tension on the vacuum-bonded diaphragm without obscuring the beautiful see-through design. 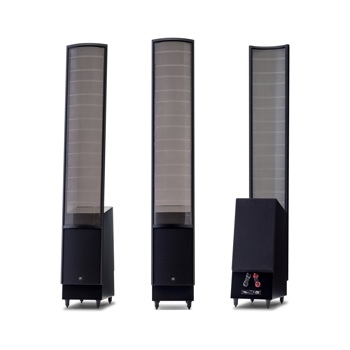 Add to these the slender, pointed-arrow design of the new AirFrame Blade construction and the result is a powerfully evocative composition creating a harmonious connection between the panel and its woofer cabinet. 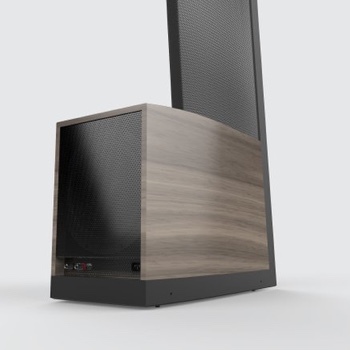 Inspired by our own breakthrough design, we have reinvented the Impression ESL 11A woofer section, powered by new dual 275-watt Class-D amplifiers, and controlled by a 24-Bit Vojtko DSP Engine and ARC (Anthem Room Correction). 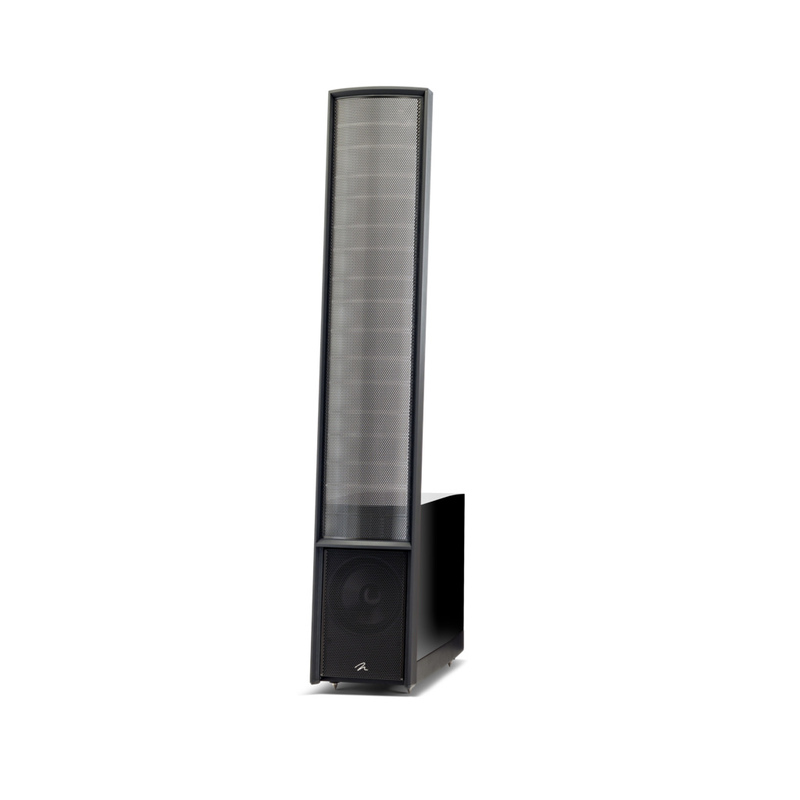 Using two 8-inch laser-engineered low-distortion aluminum cone woofers in independently enclosed compact chambers, exclusive PoweredForce Forward bass alignment technology controls the interaction between the rear-firing woofer and the wall behind that woofer. With a smart phase-shifting design, we minimize the effect that wall has on bass information that might bounce back into the listening room. This uniform frequency response results in realistic bass effects you can feel. 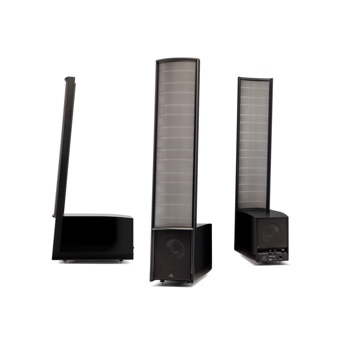 It’s one more way MartinLogan innovation improves your listening experience in any room. Impedanssi 4 Ohmia, 0.6 @ 20kHz.